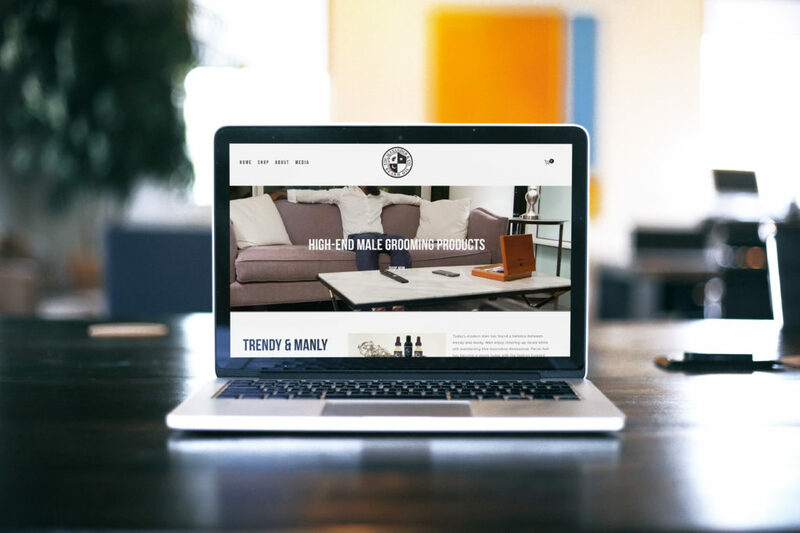 Our client contacted us with established branding and knew exactly what they wanted out of their product driven website. They provided existing E-Commerce framework and only required us to develop the aesthetic look and feel of the site. We were tasked with bringing the company’s vision to a tangible web medium. We focused this by providing a clean, modern look, with emphasis on their high quality promotional videos as backgrounds. We kept the site in their colours (black & white) and used wood tones to provide contrast and emphasis on other areas (as requested by the client). It fit well with the company’s overall theme of a “rugged yet modern” style. Client: The Alexander & Co.